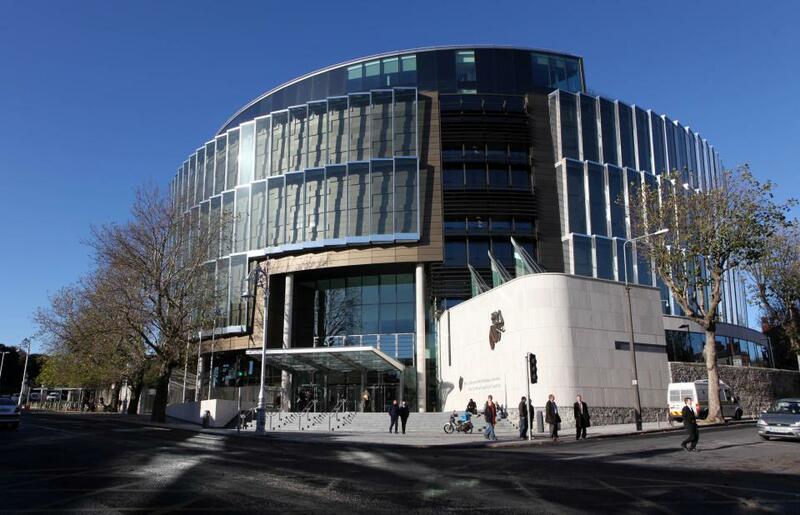 Heavenly Father, we pray for the unnamed family in Ireland that suffered great trauma and whose case was heard in court today. Lord, we thank you that the father of this family confessed to his crime of attempting to murder his four children. We fervently pray that this man will get the help he needs for his severe depression and any other issues that led to this terrible crime. May justice be served, and may this man come to know you. Lord God, we are incredibly thankful that the four children physically survived this attempted murder. We pray that these young people will continue toward complete physical, mental, emotional and spiritual recovery. We pray also for their mother, that you would give her great wisdom and grace as she guides her children through this unspeakable experience. Please glorify yourself somehow through this terrible tragedy. In Jesus’ name we pray, amen.